In a move that's likely to raise a few eyebrows, Facebook today opened up its messaging platform to children under the age of 13. A new app, Messenger Kids, is now available in the US for iOS users. The app is currently available as a preview, and Facebook says that it has worked with parents and groups such as the National PTA to ensure safety. The company also emphasizes the fact that parents are in full control of who their children are able to connect with. Messenger Kids can be used by children between the ages of 6 and 12 years old, and it does not require the child to have a Facebook account -- children under 13 are not legally permitted to have an account. Parents must install the app for their offspring, and they are also responsible for setting up a whitelist of contacts with whom chatting is permitted. 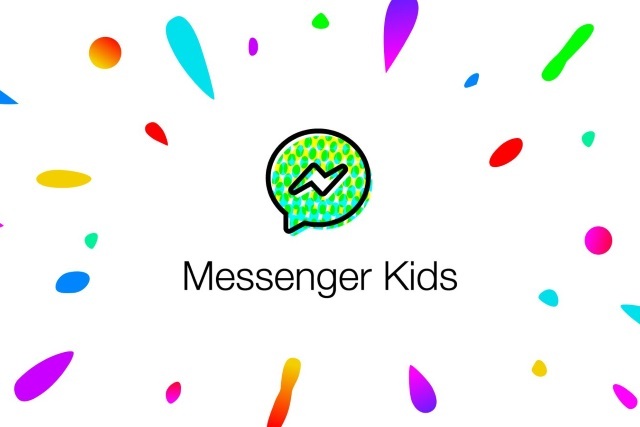 To give kids and parents a fun, safer solution, we built Messenger Kids, a standalone app that lives on kids' tablets or smartphones but can be controlled from a parent's Facebook account. Whether it’s using video chat to talk to grandparents, staying in touch with cousins who live far away, or sending mom a decorated photo while she's working late to say hi, Messenger Kids opens up a new world of online communication to families. This preview is available on the App Store for iPad, iPod touch, and iPhone. As with the main Facebook Messenger app, Messenger Kids features masks and kid-friendly GIFs to enhance video chats, and in the interests of safety there are filters in place to prevent the sharing of inappropriate content. Facebook has also set up a dedicated rapid-response support team that is able to deal with anything that is flagged up. Explaining some of the safety features that are in place, Facebook says: "Messenger Kids gives parents more control. Parents fully control the contact list and kids can’t connect with contacts that their parent does not approve. Parents control kids accounts and contacts through the Messenger Kids Controls panel in their main Facebook app."